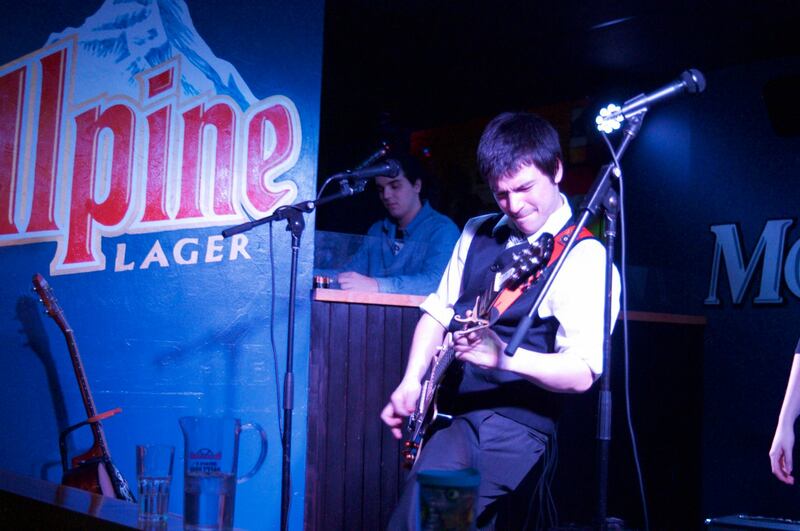 Catchy tunes and gripping storytelling go hand in hand with Fredericton's own Mitch Rayner. Originally hailing from Summerside P.E.I., Mitch brings a great amount of smalltown pride into his art. Mitch's acoustic stylings make him stand out from the crowd, with a unique raspy voice, and confidence all over the fretboard. From love songs to character studies to personal experiences, Mitch views every side of a story through his music with personality, a unique guitar style, and a stage presence that many fans have already fallen in love with. Be ready, as Mitch's songs and musical presence will stay in your head long after the show is over.